slip new color through all three loops on hook. 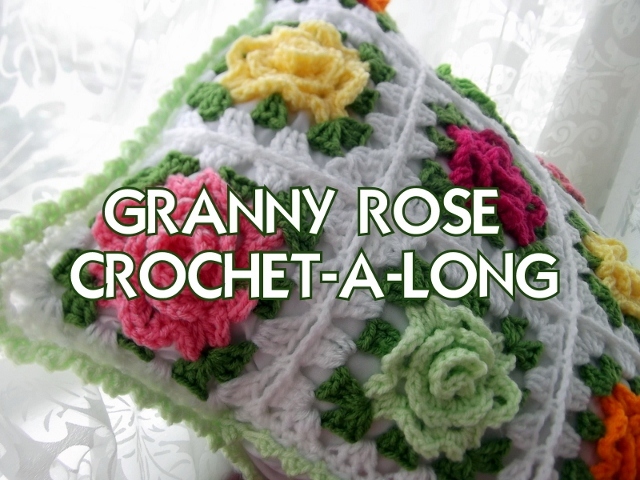 Keep on crocheting until desired length. I like the ones that can wrap around twice, best. Then slip stitch the two ends together. It also helps if you end with the color you began with for a more hidden seam. You can also twist the scarf before joining for a more rippled effect. Have fun and keep warm in a crocheted scarf! Oh Thank you so much. I feel inspired and like I may actually be able to make this. I'm finishing up a braided scarf for my daughter and this is going to be my next project. I cannot wait. The photos are a huge help for me. Approximately how many rows do you generally do? To wrap around twice depending on how loose or tight you crochet it would be approximately 49 rows, or whatever measures to about 45". Hope that helps! Oh shoot - I meant 49 rows to wrap around once. It's double that many...100 to wrap around twice but the 100 rows should be about 45". You have blessed us with scarf beauty and now a scarf pattern. Thank you so much. I love that Cascade Superwash paints. I used that same yarn for my cup cozies. Love it! Love the colors!!! Merci Astri pour le tuto, je vais donner le lien à ma fille qui se met au crochet. Je trouve que tu as parfaitement illustré cet avancement du travail elle va être ravie de pouvoir suivre. thank you so much! 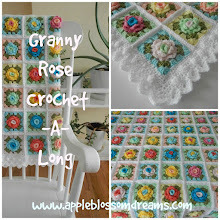 I love this pattern and have added it to my (very long) to-do list! I love this scarf ... going on my to do list ... I "need" one of these, same coloring and all. Thank you for the tutorial. I agree with everyone, this is a very pretty pattern and your tutorial is great. As soon as I saw it I made sure to start it and i'm really enjoying making up. Unfortunately I have a lot of other things on the go too, so I can't finish it as quickly as I would like - can't wait to wear it. Thank you so much! Pretty scarf, Astri. I love the colours. Many thanks for the lovely pattern and tutorial. What are you talking about when you say...twist the scarf before sewing if desired...twist just once or a bunch of times...lol..thank you for your time and thank you for the awesome pattern and tutorial!! Hi Carolyn, just once or twice should suffice. Good luck! Hi this is so pretty, i have been looking and looking for the right scarf and i finally found it. My question is what kind/brand of yarn is this? I see someone in their post called it Cascade, but i can't quite make it out from the photo and i have some Vanna's Choice yarn at home and wonder if that would work instead. Wondering how thick/heavy the yarn is. Thanks so much, i can hardly wait to get started on this! Hi Happy Niteowl! I used a dk or sport weight, but the other scarf pictured is worsted and some of the colors may be the Vanna's choice. :-) I think any worsted weight would be nice. Great! Thank you so much Astri, i am anxious to get started! ...makes me want to play Candy Crush. You're welcome Maria. And thank you for leaving the sweet comment, I am so happy that you are crocheting again. LOVE your tutorials!! thank you so much for making this so easy for those of us who are a bit challenged! I love the pictures and the descriptions! I have bookmarked your page and hope to create lots more projects with your assistance. One question I have is how much yarn does this project require? Thank you Stephanie. I am glad you came by! 2-3 skeins of 100 gms each should likely be enough. Thank you so much ...I was looking for this.Tutorials are neat and easy to follow. Pretty! Just started in on this- should it be in the 3rd chain from hook after making the foundation? not 2nd? because I have an extra chain at the end, then, if I use the 2nd from hook. You are absolutely correct Adrienne! I will change the pattern. Thank you so much for letting me know and I hope you have fun with your scarf! I have never crocheted a chevron pattern. Your tutorial will be VERY helpful. Thank you for sharing. Love the colors and the pattern. Can this also be made into an afghan? 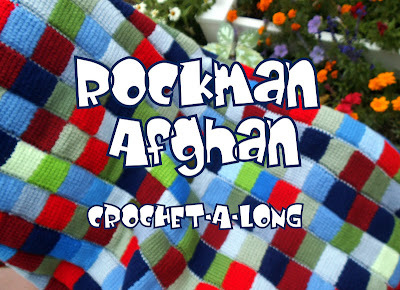 I think it would make a darling afghan for anybody that is a lover of "Candy Crush"! I cannot find the tutorial. I can see the pics and pattern but there isn't a video or link to one. Thanks for the pattern. Love the pictures that helps a lot. Thank you for the detail pictures of making the "chevron" really be a chevron instead of a ripple. Great tutorial, now to get it started! Is this 4 ply yarn? Honestly it's been so many years I don't really remember. But from the look at the yarn in the photo it appears to be 4 ply. The Cascade yarn might be something different though.